A water heater that isn’t working isn’t doing you any favors. Luckily, there are common gas and electric hot water heater problems that can easily be diagnosed and fixed without leaving you broke. 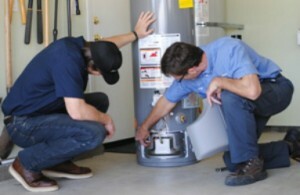 Here are some water heater problems fixed by Cerritos plumbers every day. When the hot water isn’t working and you have a gas water heater, start by checking the pilot light. Sometimes the pilot light goes out and needs to be relit. This is a quick and easy fix. Another issue that affects gas water heaters is a broken thermocouple. This is a large concern that should be addressed by a licensed plumber. Homeowners aren’t advised to handle this repair. Caution: If you think the heater is leaking, turn off the appliance and leave the home before calling a plumber. You don’t want to risk an explosion. Electric-powered hot water heaters do not have pilot lights. So, if your water heater isn’t turning on, check the circuit breaker. Something may have tripped the switch. Damaged burners are also another reason for a water heater to stop heating well. Burners are delicate parts of the hot water heater that can be damaged from sediment buildup. Homes with hard water are at a greater risk of developing problems, but all homeowners should drain their water heaters routinely to prevent sediment from collecting and impeding burner operation. Don’t put off hot water heater repair. Get the repairs you need now to avoid untimely replacement. Cerritos ASAP Plumbing & Drain is a top-rated, local plumber providing 24/7 gas and electric hot water heater repair in Cerritos. We offer affordable, flat-rate pricing, free estimates, and promise 100% customer satisfaction. At Cerritos ASAP Plumbing & Drain, we make it point to always be available for our customers 24 hours a day, seven days a week. We don’t want you to be without the professional services you need to keep your plumbing working and your home watertight. When you call for repairs, we work hard to get a licensed plumber to your home within 90 minutes or less. Even though we offer speedy service that doesn’t mean the stress is less for our customers when they are experiencing an emergency. Here are some actions homeowners can take to prevent additional water damage while waiting for their Cerritos plumber to arrive. 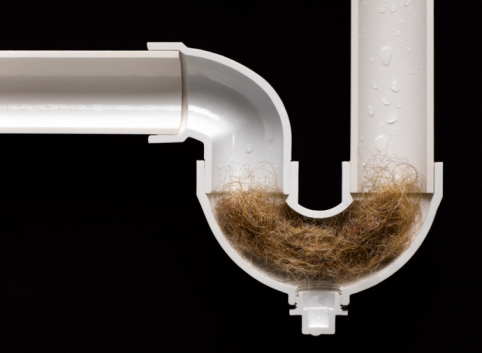 Whether you’re experiencing an overflowing toilet or you have a pipe that has burst somewhere in your home, you want to stop the flow of water. To do this you need to find the water shut off valve. If it’s a toilet or sink that is affected, you should be able to turn the water from the nozzle that is located near the pipe that leads to the affected fixture. For busted water pipes, it’s better to turn off the water to the whole house. Do this as soon as possible to prevent additional water damage. While you wait for a plumber to arrive, you can sop up any standing water with a mop or towels. You may also opt to use a fan to dry out the area. Getting the area dry will prevent the growth of mold, which can quickly develop (even more so if moisture has been present for more than 48 hours). Pro tip: We advise homeowners not to sop up any raw sewage that may be present in the home. This can be hazardous. We suggest waiting for your plumber to arrive to figure out the next course of action. When you have a plumbing emergency, don’t worry! Calling professional services will guarantee that a 24 hour plumber will be to your home in less than 90 minutes with a fully-stocked vehicle and the desire to fix any problem quickly, effectively, and inexpensively. While homeowners are advised to turn to a professional plumber to resolve severe drain clogs in their home, many people purchase chemical solutions to clear persistent blockages in their plumbing system. Drain cleaning chemicals include a caustic, acidic or oxidizing compound that disintegrates material that is obstructing drains and sewer lines. While they can be effective for short-term relief from a clog, there are several reasons to be cautious about using them in your home. Since most drain cleaners are made with chemicals that emit heat when they react with debris, they can damage older plumbing systems or those equipped with PVC lines. Homeowners should read the instructions very carefully and have a solid understanding of their plumbing system to safely use these chemicals. Overuse of cleaning products can be bad news for your appliances, since there is a risk the corrosive fluid will flood back up the system. It’s a good idea to remove all objects from sinks, dishwashers and laundry machines to keep your property safe just in case some of the substance comes back up.. Drain cleaners are among the most dangerous chemicals found in modern homes, so it’s important to store them in a safe location. If you want to stash them under the sink, you should put pet and baby-safe latches on the doors so they are hard to open. Consuming even a small amount of these products can be life-threatening. Rather than literally pouring money down the drain on a solution that may not change anything, you can call My Cerritos Plumber Hero to schedule an inspection and drain cleaning for your entire system. Our experienced technicians can help identify problems and remove stubborn blockages with state-of-the-art equipment. We are ready to help our clients in the Cerritos area 24 hours a day, so don’t hesitate to call us to schedule an urgent service call. My Cerritos Plumber Hero is a plumbing referral service provider that works in partnership with established, licensed, & highly rated plumbers based in Cerritos, Ca. 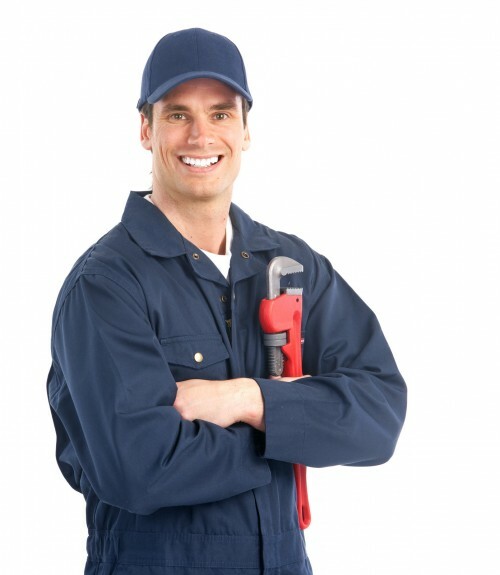 We reserve the right to refer any service call to a qualified Cerritos plumbing partner.